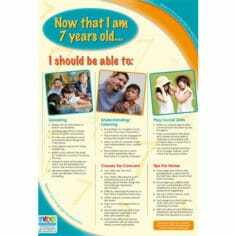 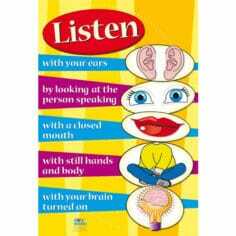 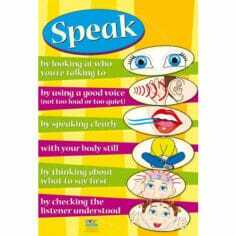 Oral language refers to the act of speaking and listening. 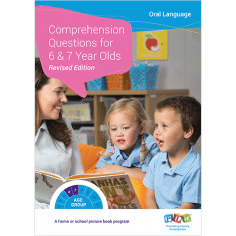 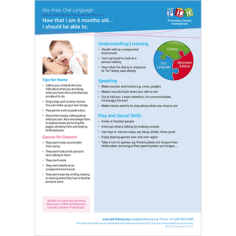 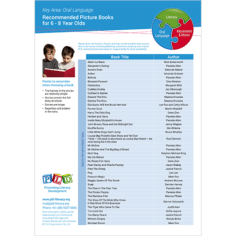 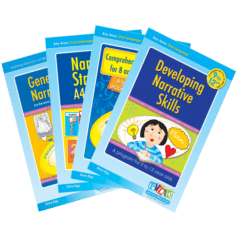 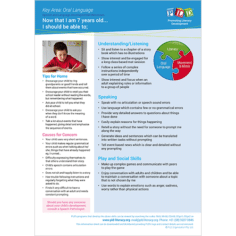 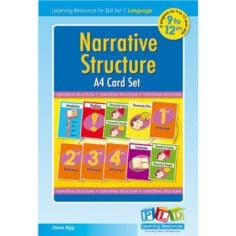 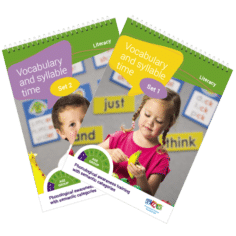 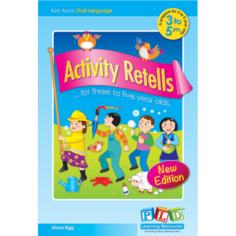 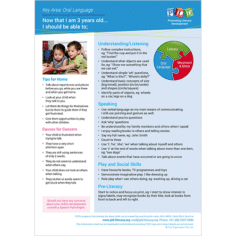 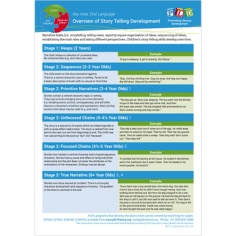 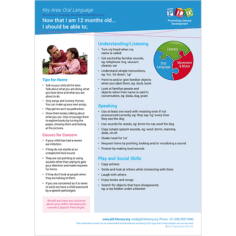 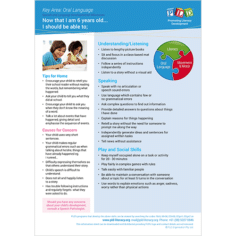 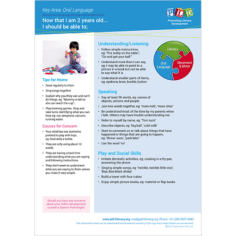 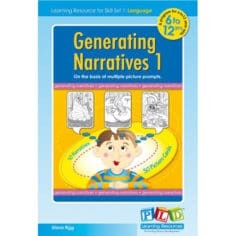 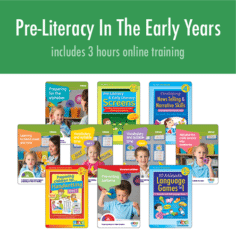 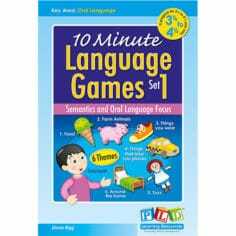 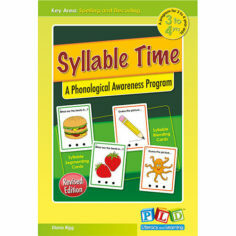 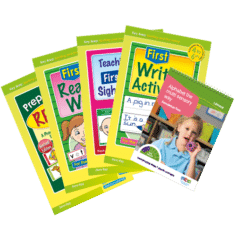 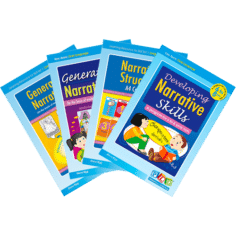 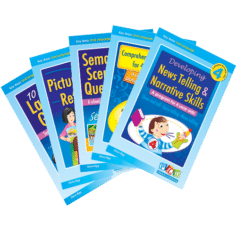 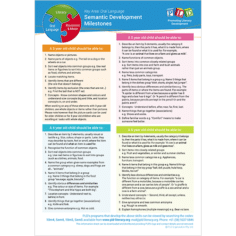 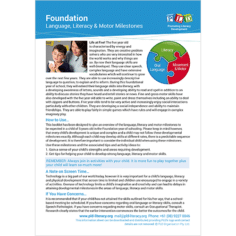 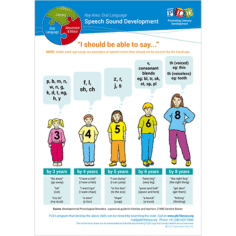 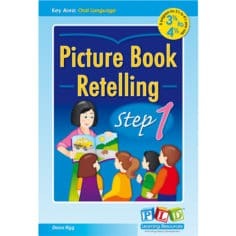 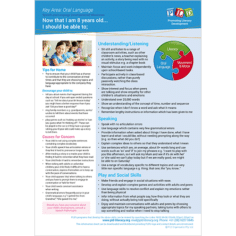 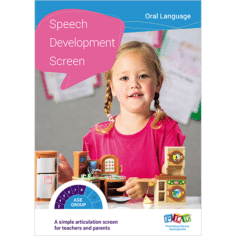 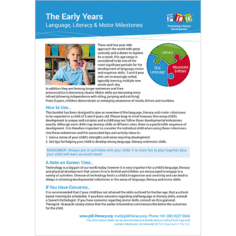 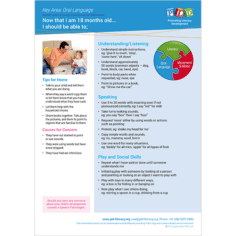 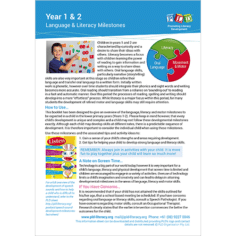 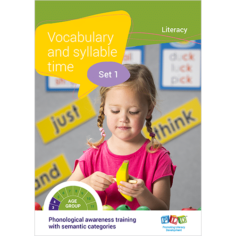 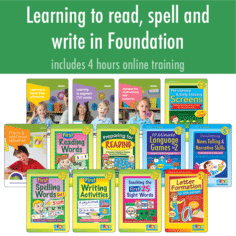 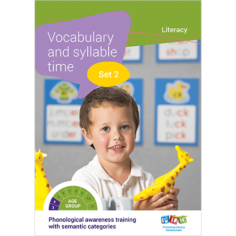 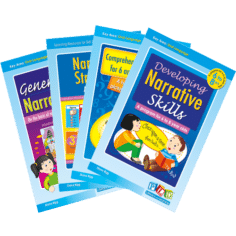 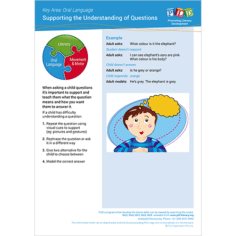 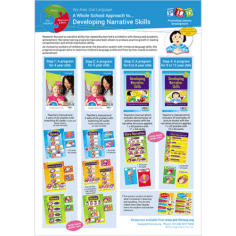 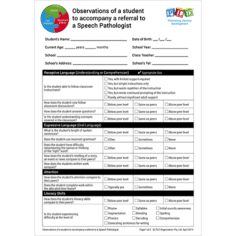 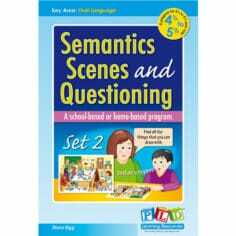 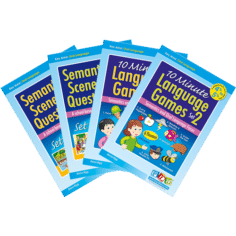 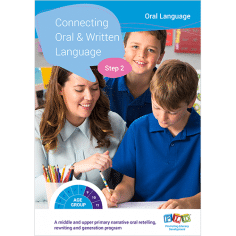 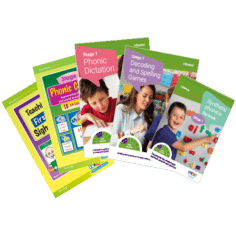 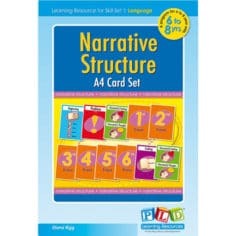 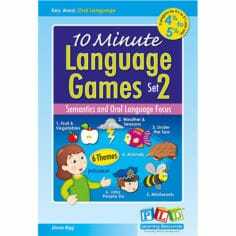 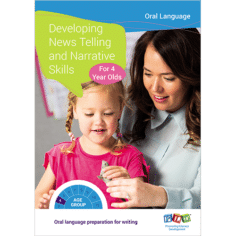 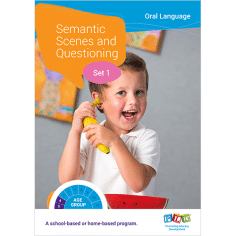 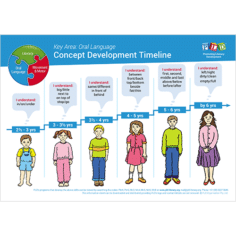 The main components for the oral language skill set includes: word knowledge (vocabulary), sentence structure (grammar), language understanding (semantic and comprehension ability) and structured thinking (or the ability to elaborate, organise and sequence thoughts). 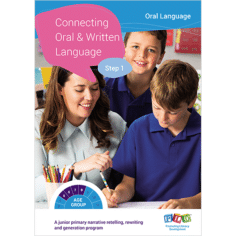 While poor oral language skills do not prevent children from reading, the long-term impact is concerning. 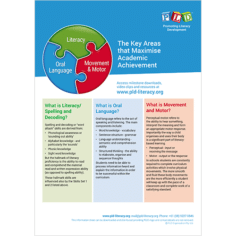 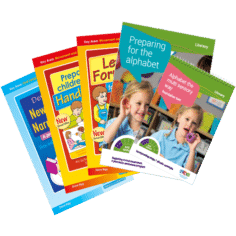 By middle primary school, when both the curriculum and reading material increase in difficulty, a significant number of students will struggle to keep up with the demands of the curriculum if they have poorly developed language skills.